Nassimi Breeze Seaquest is a dependable fabric for general, outdoor, and marine upholstery. 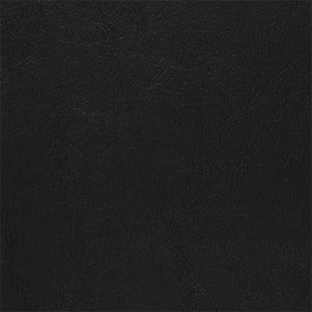 Part of the Trivantage® Breeze Collection, this fabric gives a leather-like appearance. Composed of Poly Rayon with an embossed PVC outer surface, the vinyl upholstery fabric defends against UV rays, water, mildew, stains, and abrasion. It is durable, marine grade, and easy to maintain. Use the boat upholstery fabric for boat interiors, exterior marine cushions, boat seating, and other projects where a heavy-duty furniture fabric is required. Displayed here in Ebony, Nassimi Breeze Seaquest is offered in a variety of colorways. Seaquest is also available in a Roll 'N Pleat option.